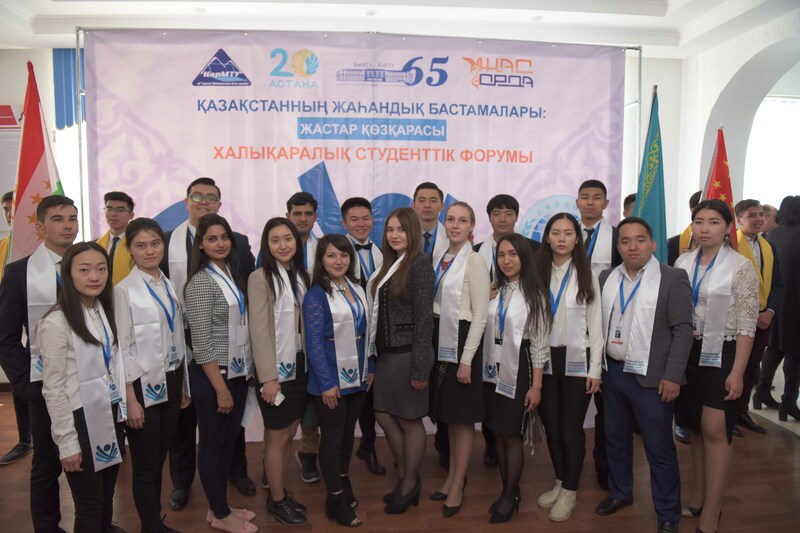 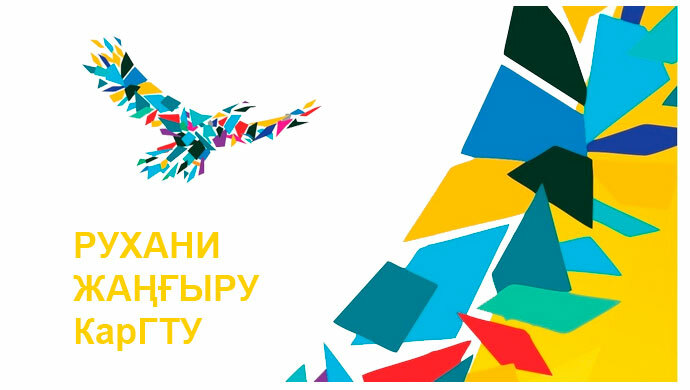 On May 28, 2018, International student forum “Global initiatives of Kazakhstan: youth perspective” dedicated to the 20th anniversary of Astana and the 65th anniversary of KSTU with the participation of students from the countries of the Eurasian Economic Union and Shanghai cooperation organization, which will be held for 3 days, began its work at Karaganda State Technical University. 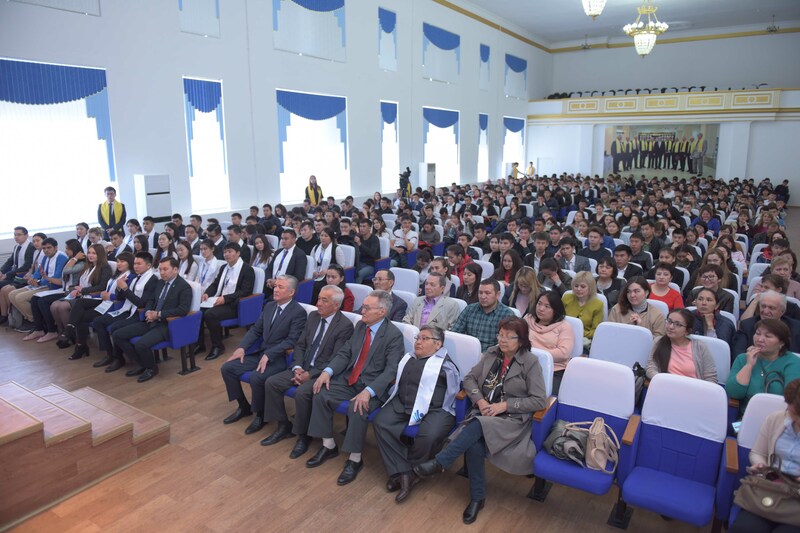 The main purpose of the Forum was the involvement of students in the process of promoting Global initiatives of the Head of state N.A. 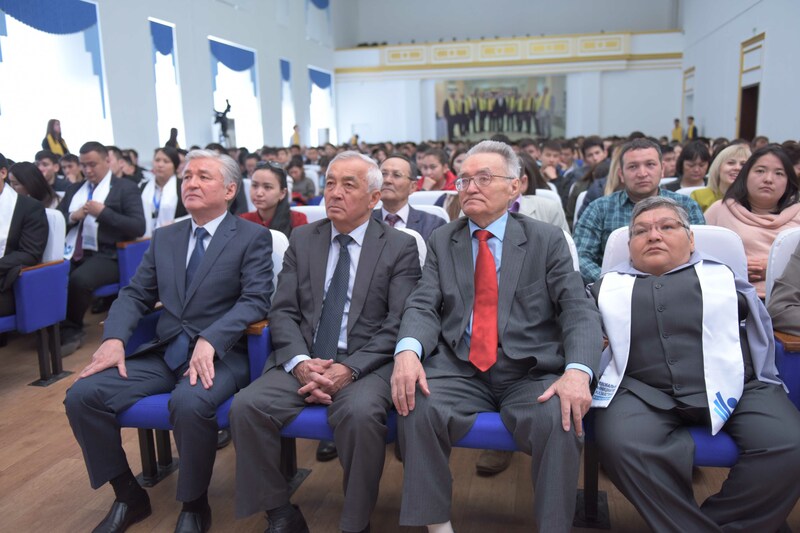 Nazarbayev aimed at ensuring security and cooperation in the world community. Opening the Forum, the rector of Karaganda State Technical University, Doctor of Engineering, professor Marat Kenesovich Ibatov wished the youth to be successful and benefit to mankind. The Forum was attended by delegations of students from universities in Russia, China, India, Central Asia (Tajikistan, Uzbekistan, Kyrgyzstan) and Kazakhstan. 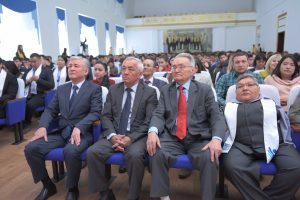 The guests of honor of the Forum were the First Minister of Foreign Affairs of independent Kazakhstan, fellow student and colleague of the head of State, Doctor of Political Sciences, Professor of the Academy of Public Administration under the President of the Republic of Kazakhstan, Honorary Professor of KSTU Suleimenov Tuleutay Skakovich, Doctor of Medical Sciences, Professor, Vice-rector for Education Affairs of KSMU, head of scientific and expert group of Karaganda Regional Assembly of people of Kazakhstan Molotov-Luchansky Vilen Borisovich, Chairman of the Karaganda society of the international anti-nuclear movement “Nevada-Semey” Margulan Khamievich Khamiev, activist of the international anti-nuclear movement “Nevada-Semey”, honorary ambassador of the project “ATOM”, famous artist Karipbek Kuyukov, Chairman of the Karaganda regional branch of the Youth wing “Zhas Otan” of “Nur Otan” Nurzhan Argynovich Zhetpissbayev and others. 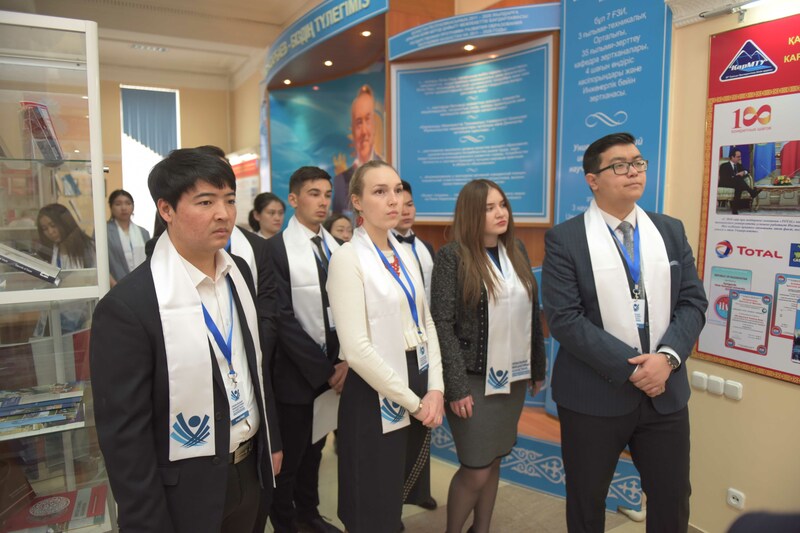 The program of the Forum includes lectures of leading political scientists, trainings, intellectual games and seminars, visits to the Library of the First President of the Republic of Kazakhstan – Elbasy in Astana, the Museum of memory of victims of political repression in Dolinka village of Karaganda region. 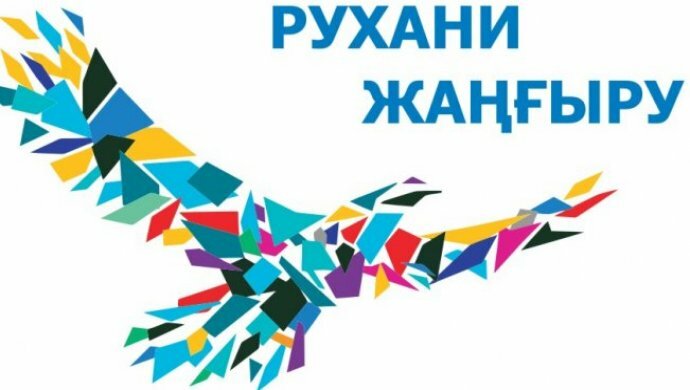 The Forum will also consider the issues of strengthening inter-regional and international relations and signed memorandums of cooperation between student organizations of participating universities.